Mike Turner is a graduate of NYU's Tisch School of the Arts where he trained at The Lee Strasberg Theater and Film Institute. Mike is a company member in Rattlestick Playwright Theater's Middle Voice Company, Stable Cable Lab Company, and a proud AEA member. Theatre credits include Night of the Iguana, directed by Michael Wilson at the American Repertory Theater, the world premiere production of Lucy Thurber's Orpheus In the Berkshires, directed by Laura Savia, and Red Light Winter at the international ItSelf Festival in Warsaw, where he won the award for Best Actor in a Leading Role. Mike's most recent credits include Have You Been There? (Williamstown Theater Festival, dir. Jenna Worsham), and the world premiere production of Heads (Theater Row-Acorn Theater, dir. Laura Savia). Mike is currently teaching acting to middle school students at The Cappiello Studio. Alex J. Gould is originally from Brockton, MA. He moved to New York City to study acting at the American Musical and Dramatic Academy. He has worked Off Broadway and Off-Off Broadway, most recently in the Obie Winning play The Woodsman at New World Stages. He was a member of the Bats, the resident acting company at The Flea Theater from 2012-2016. He has also done work with Rattlestick Theater, 24 hour Plays: Nationals, The Jewish Plays Project (14th Street Y Theater), The Lark, NYC International Fringe Festival. 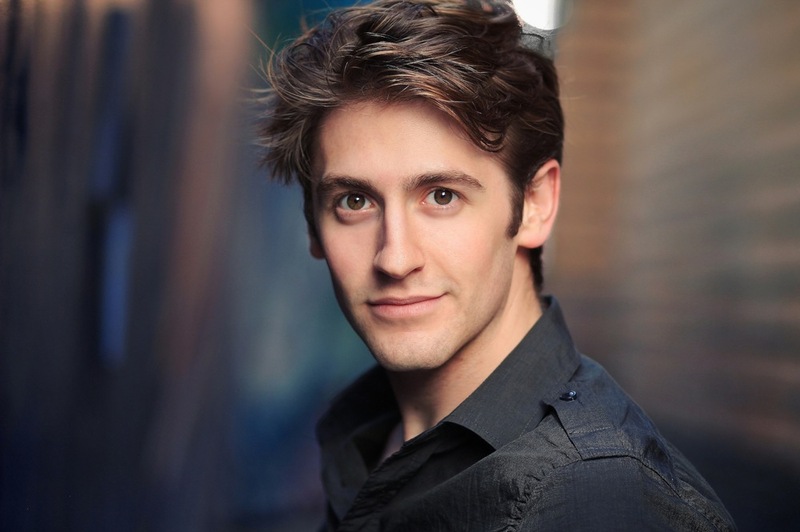 He has worked regionally at such places as Williamstown Theater, McCarter Theater, and the Edinburgh Fringe Festival in Scotland. While studying at AMDA, he became very interested and excelled at stage combat. He continued his studies and started fight directing shows. Alex has choreographed for such places as Williamstown Theater Festival, The Flea Theater, Ensemble Studio Theater, Adirondack Theater Festival, NYC Fringe Festival, The New School for Drama, St. Peter's University. He has a strong belief that the fight choreography goes beyond having a fight that is choreographed for a specific moment, but that it is a moment that is told through physical story telling. Over the years, he has continued to grow as a performer, director and educator through each experience that he has gone through on and offstage. He takes great joy in working with people of all ages to help broaden their minds and help them dig deep inside themselves to allow their instincts to guide them, mentally and physically.